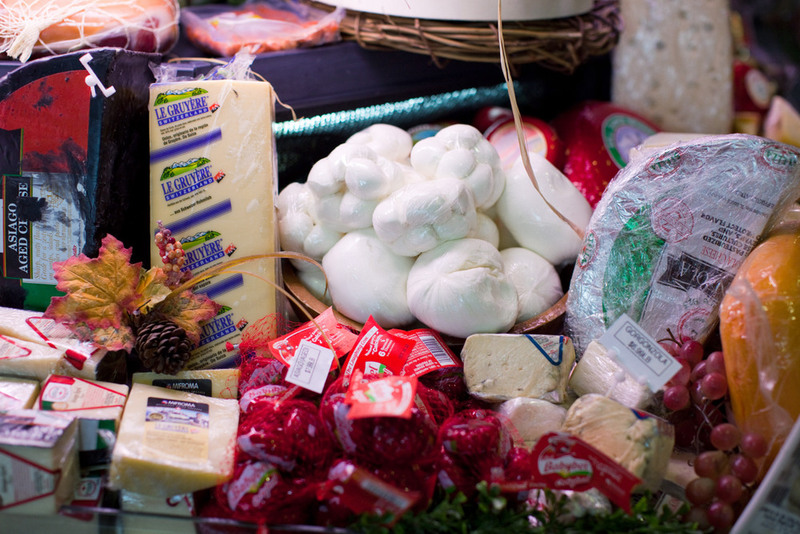 We are extremely proud of the great assortment of cheese that we offer our clients at La Rosa Fine Foods. 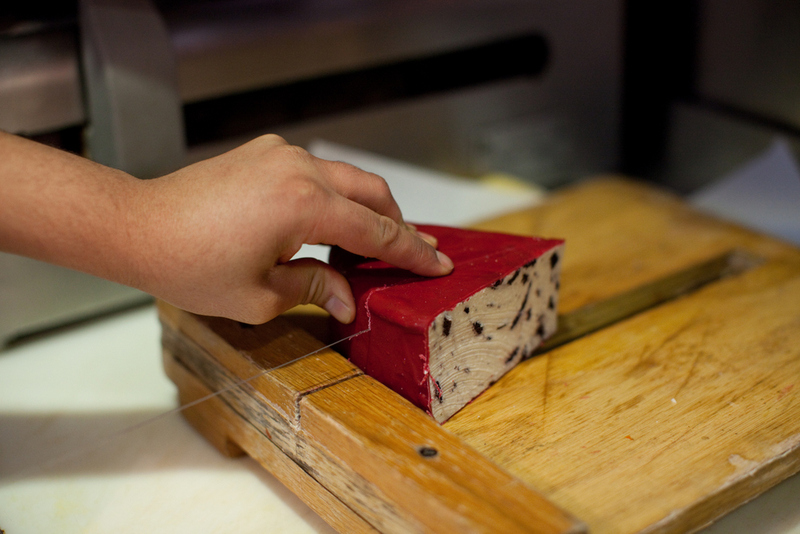 Discover our high quality artisanal cheeses and also the most popular or demanded at our counter. 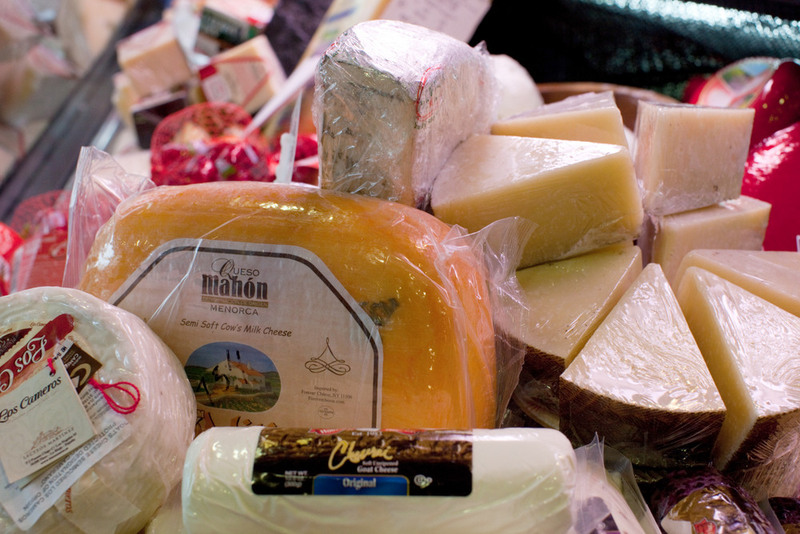 We specialize in artisanal Spanish cheese such as Manchego, Idiazabal, Mahon or Murcia wine cheese but we also offer you Asiago and Gouda cheese or fresh hand-pulled mozzarella. 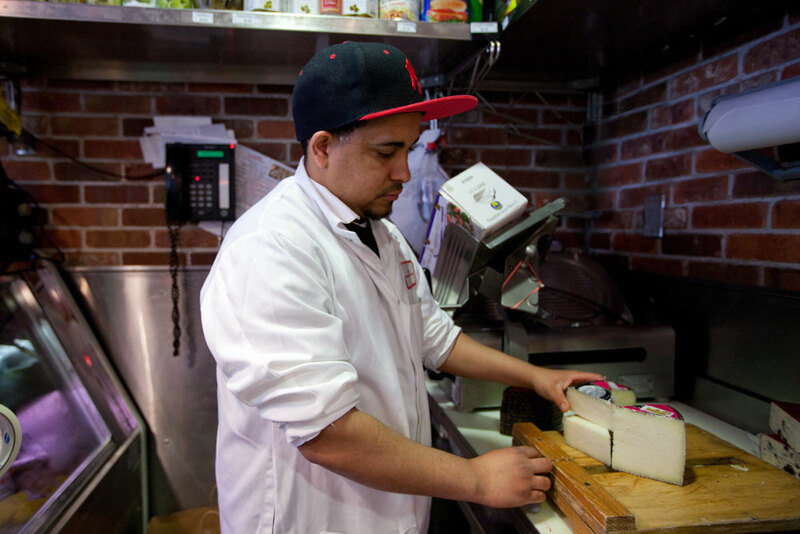 La Rosa Fine Foods adores intense, original and authentic flavors. 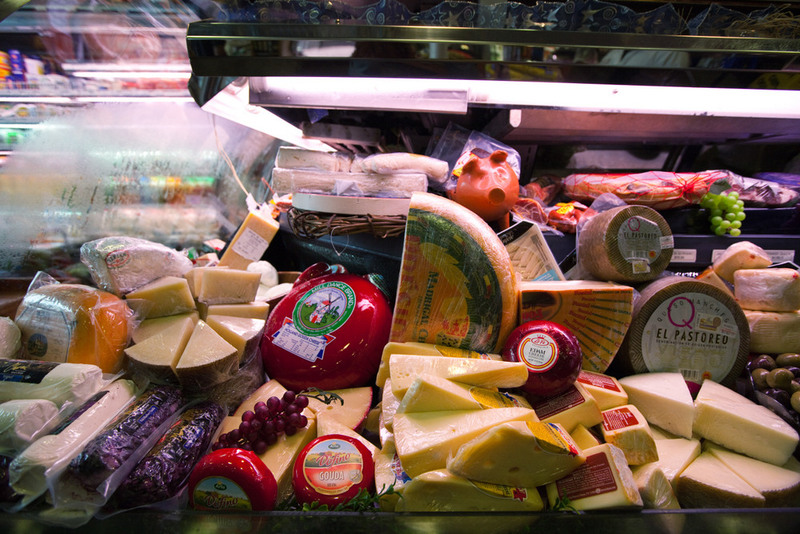 That is the reason why we want to delight you with our great variety of cheese. 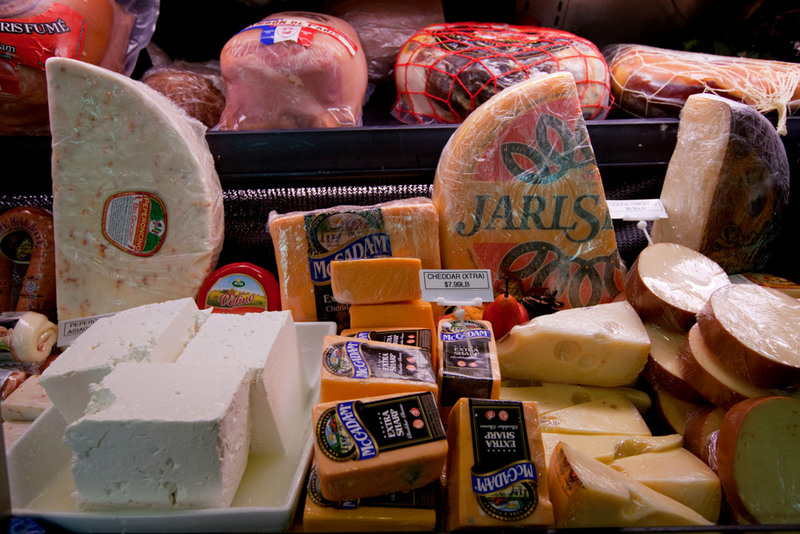 Just ask our experts and they will be glad to help you design the perfect cheese platter for your guests or even just for yourself. 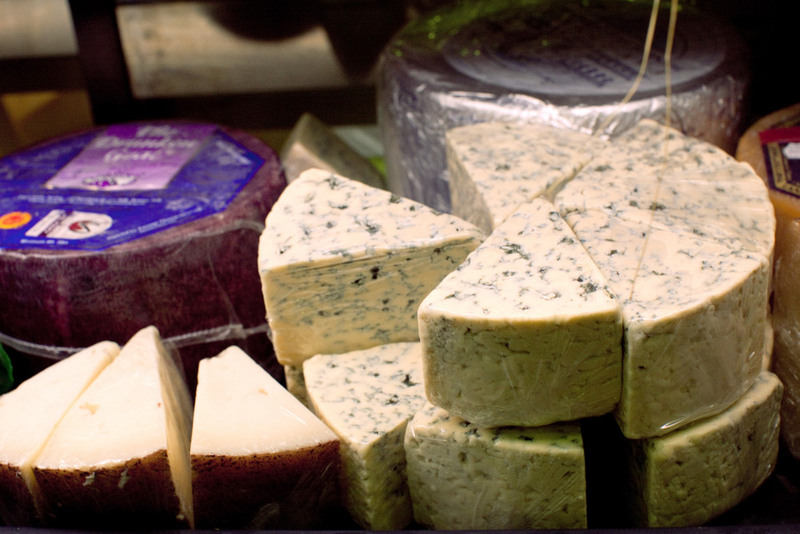 Tell us about your favorite type of milk, mild or smelly, hard or soft. 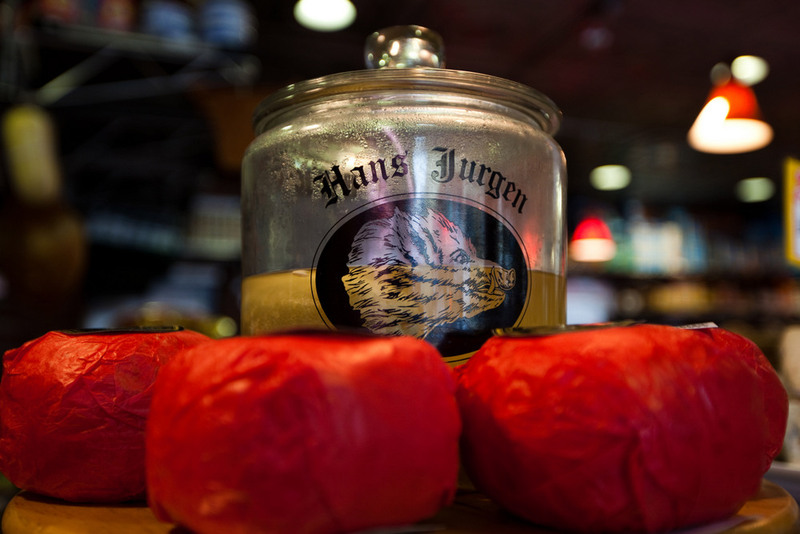 We’ve got the perfect one for you.